 Spark Electric Co. has been the Los Angeles and Suburban Los Angeles area electrician since 1993. We started as a family owned business and continue to operate as a family owned business today. This means we have a passion for our business and our community which insures a high standard of electrical work. As a testament to this, the Better Business Bureau (BBB) has hired us as their electrician repeatedly throughout the years. You were upfront with me about what to expect, and did a great job. Thanks, I'll be calling the next time I need an electrician. We believe in the old adage, "If you're going to do something, do it right." And to prove that we mean it, we guarantee our workmanship on every single job we do!